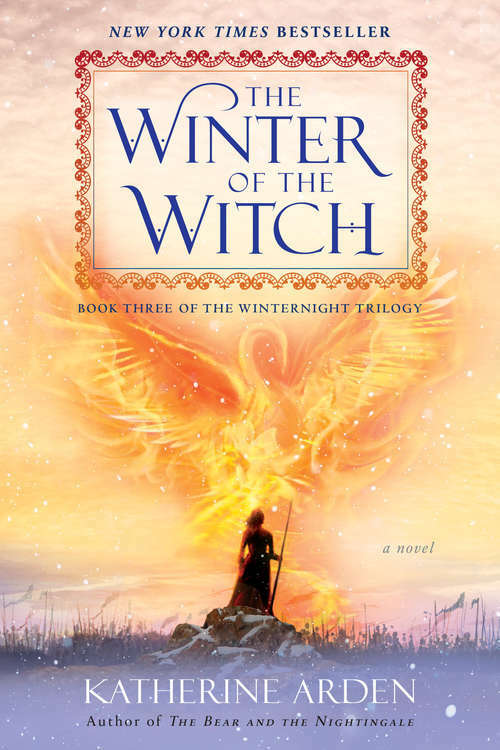 The Winternight Trilogy introduced an unforgettable heroine, Vasilisa Petrovna, a girl determined to forge her own path in a world that would rather lock her away. Her gifts and her courage have drawn the attention of Morozko, the winter-king, but it is too soon to know if this connection will prove a blessing or a curse. Now Moscow has been struck by disaster. Its people are searching for answers—and for someone to blame. Vasya finds herself alone, beset on all sides. The Grand Prince is in a rage, choosing allies that will lead him on a path to war and ruin. A wicked demon returns, stronger than ever and determined to spread chaos. Caught at the center of the conflict is Vasya, who finds the fate of two worlds resting on her shoulders. Her destiny uncertain, Vasya will uncover surprising truths about herself and her history as she desperately tries to save Russia, Morozko, and the magical world she treasures. But she may not be able to save them all.